Simple is elegant. Simple is a challenge because it gives you so little to offer a lot. Simply put everything into perspective because there is no way around it. There is no room for distraction, the light is set on your designs, and your designs alone can breathe life into the resource. 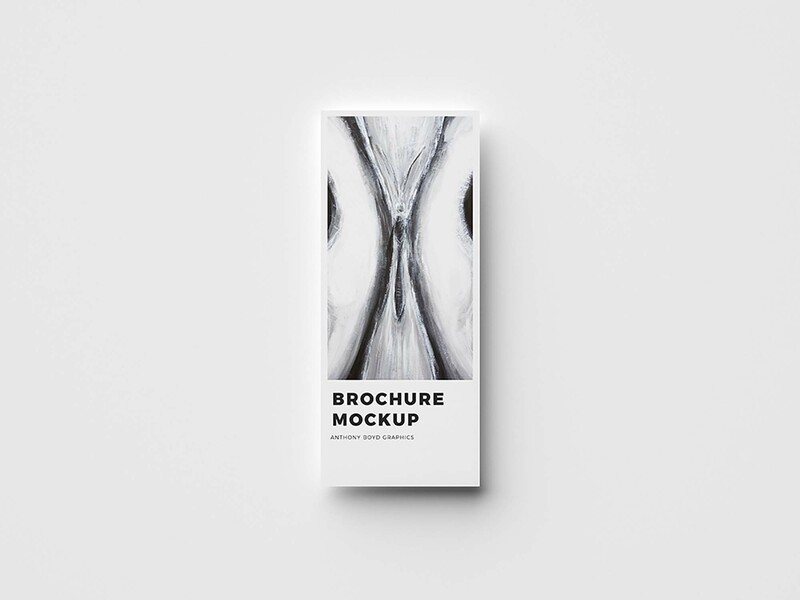 So if you think you’re able to create something that can do that, why not challenge yourself and your designs and showcase them using this modern brochure mockup? Provided by Anthony Boyd Graphics, it displays one vertical brochure set in top view to which you can insert your designs or any branding ideas you have. Coming in PSD format, it was created in Cinema 4D and rendered using Redshift Render. The mockup, with its 5000 x 3750 pixels resolution, can be edited thanks to the smart layers that make your job easier.